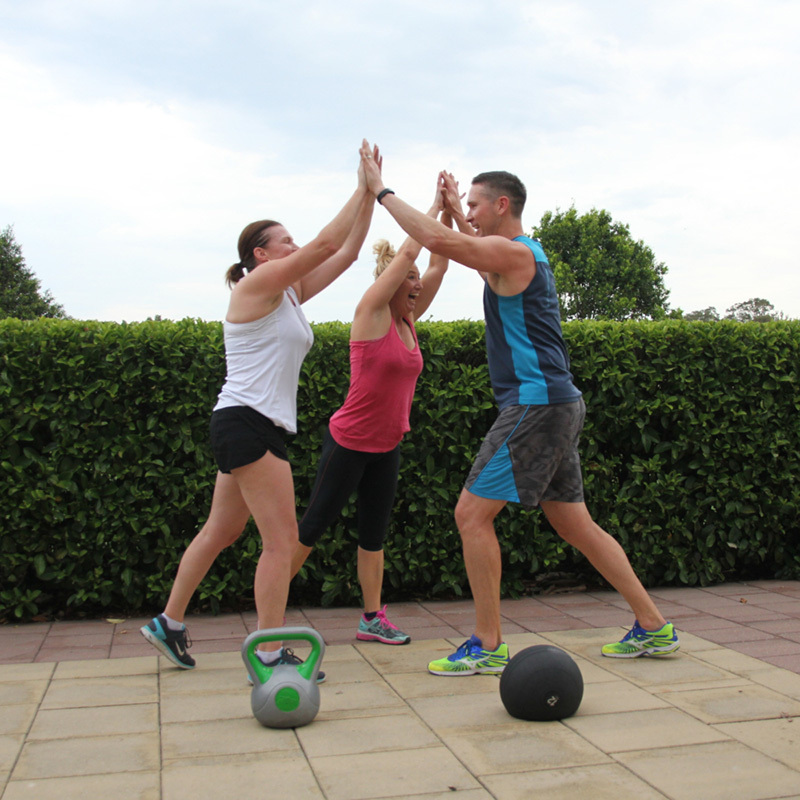 Our members have access to a group personal training timetable of 17 sessions every week. These sessions are open to all ages, levels and genders. These sessions are not Bootcamp. Each individual’s personal goals, levels and specific requirements are taken into consideration and each session is tailored to suit individual requirements. All payments are direct debit and include GST. 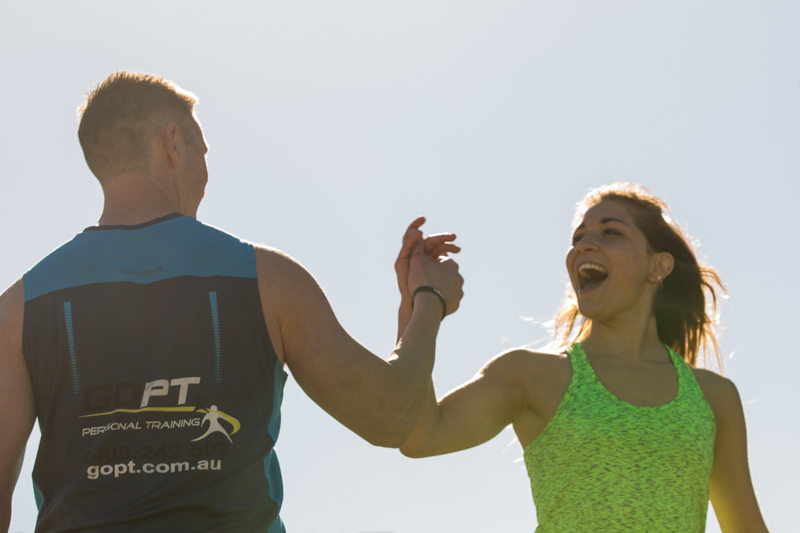 Group personal training membership prices range from $33-$54 per week. If you would like to know more or would like to trial a free week please contact us. One on one sessions and private group sessions are quoted separately, with price being based on number of participants and location of session. In keeping with the importance of wellness for corporations, GOPT has developed a targeted program. It is our goal to educate a generation about the benefits of regular exercise and to motivate people to become physically active and stay that way. GOPT educates and assists companies like yours to improve overall employee health and your bottom line. We do not believe in a one size fits all approach to nutrition, so we provide a personalised nutrition coaching service. This is an online-based personal nutrition service, providing one-on-one coaching. Our aim is to bring out the best in our clients, getting to know them on a personal level so we know exactly what they need and how much. Our process is comprehensive, collecting data on our clients on a daily basis so we can accurately track what works and what doesn’t, while always listening to our clients’ needs. The framework of our nutrition coaching is based on tracking macronutrients (carbohydrates, protein and fats) and then working on the other non- nutrition based areas within your control, sleep, mindset, training and recovery to maximise results. 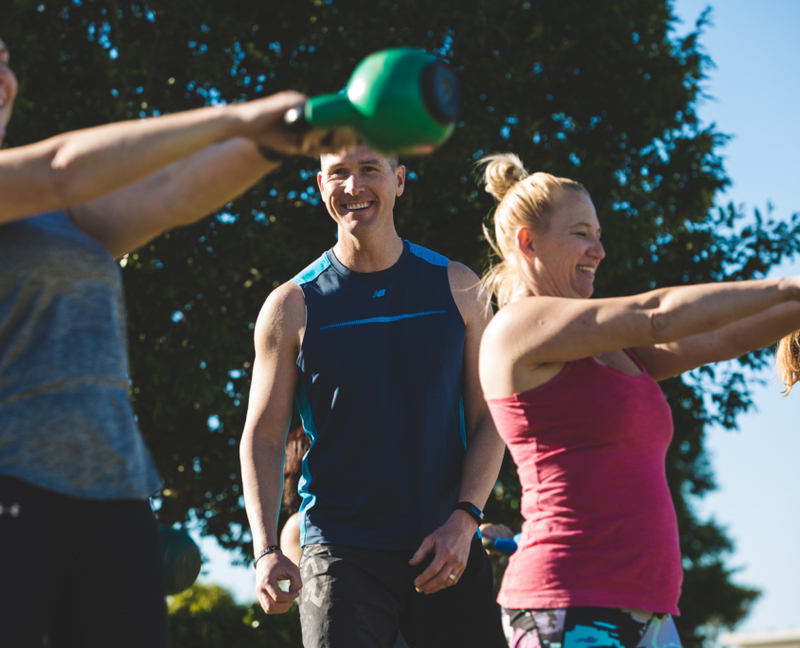 GOPT is a dynamic fitness business that empowers people to push past their comfort zones and discover the best versions of themselves within a community of likeminded individuals.